Jean Paul Everts, born in Amsterdam, began playing the cello at the age of five. Later he picked up the bass guitar and switched to double bass. He started his classical double bass study at the Sweelinck Conservatorium in Amsterdam with Hans Krul and finished his study at the Koninklijk Conservatorium in Den Haag with Knut Guettler. During his study he started playing with professional orchestras such as the Dutch Chamber orchestra, the Nederlands Philharmonic orchestra and the Royal Concertgebouw orchestra with whom he made many international tours. Shortly after finishing the conservatory he became principal in Holland Symfonia. Since 1997 he is also teaching double bass at the Royal Conservatoire in The Hague. 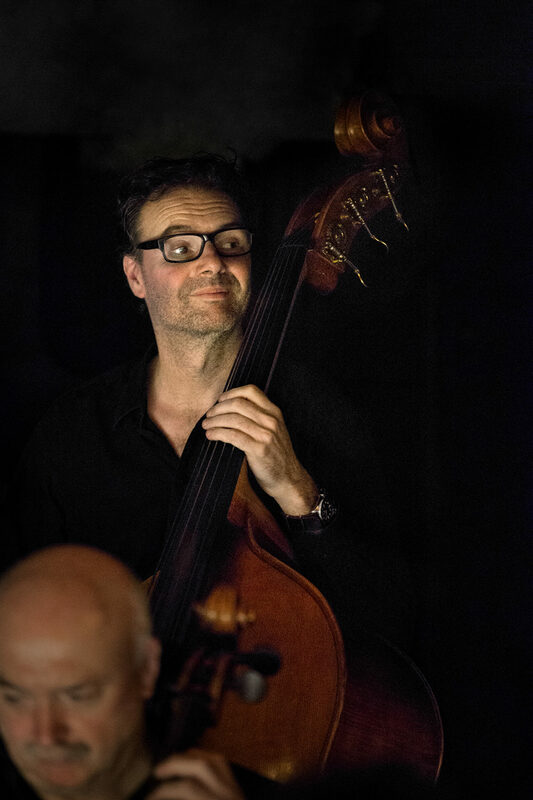 Jean-Paul Everts is also active playing Baroque music, playing double bass and violone with Ex Tempore and the Mannheimer Hofkapelle with Florian Heyerick.